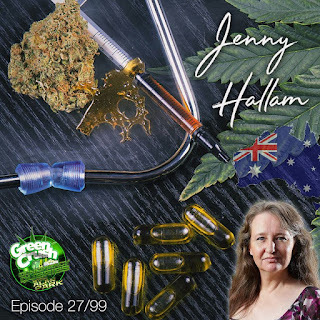 As earlier predicted on this show, the indoctrination about ‘how terrible cannabis is’, is making its claim for the major portion of the consciousness of the citizen. This is intolerable in the light of the regular burying of the positive scientific facts, and the appropriation of public funds to tell just that one side of the story. 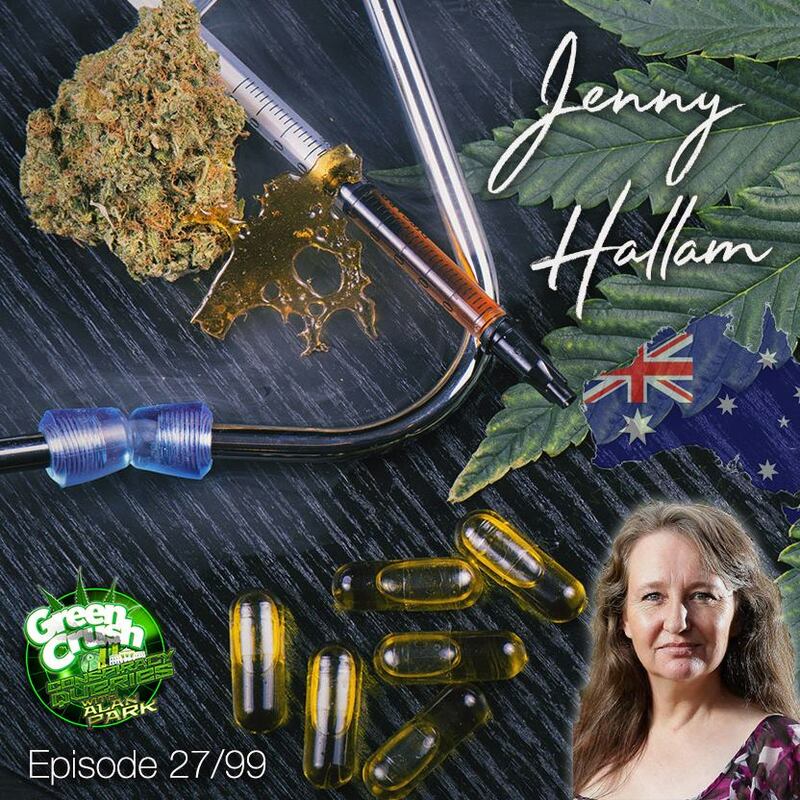 We also spent some time clearing up the fallacy of “only needing CBD“, for health and efficacy. 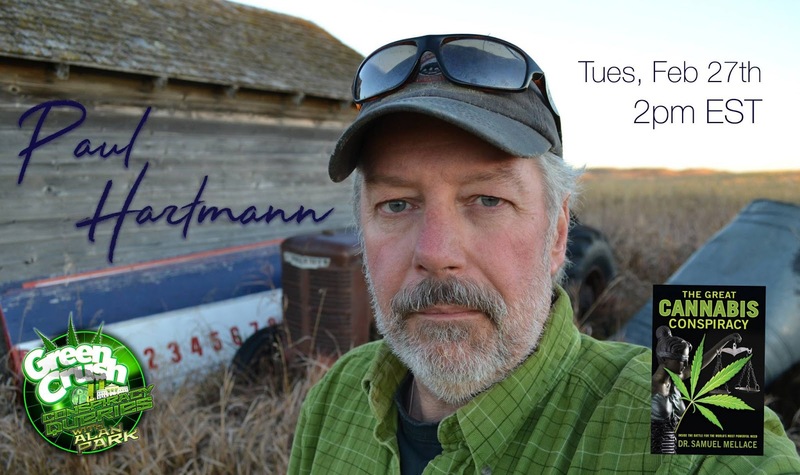 Our guest today - it had to happen eventually… is from a Licensed Production facility! 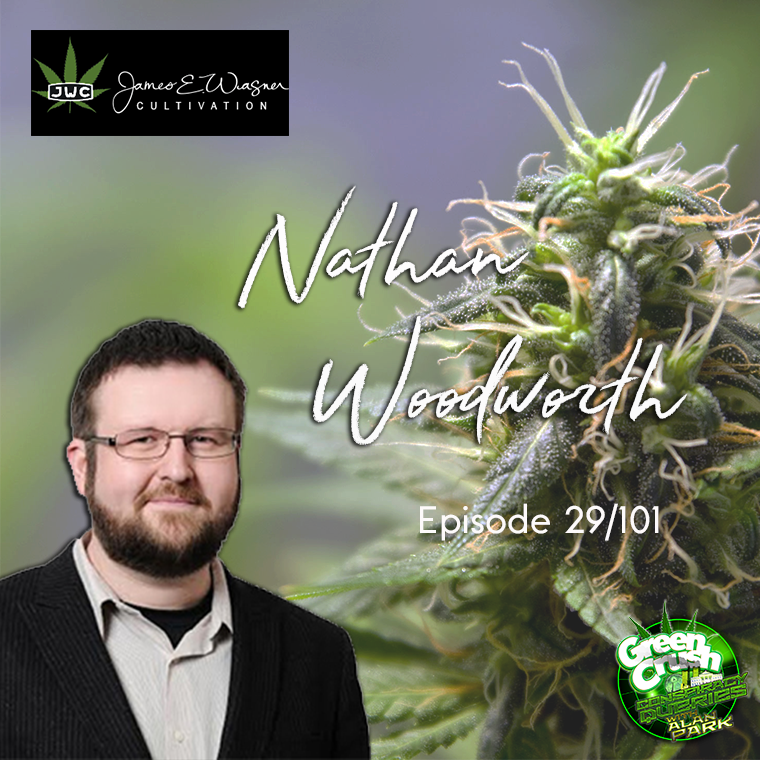 of cannabis in Canada- CEO Nathan Woodworth, of Waterloo’s, J.E.Wagner Cultivation. Nathan has parlayed what were serious migraine headaches, and the realization of their fantastic relief from the cannabis plant, into a flourishing business. The science is in on cannabis, and it’s saying that regarding cannabis, more science is required. 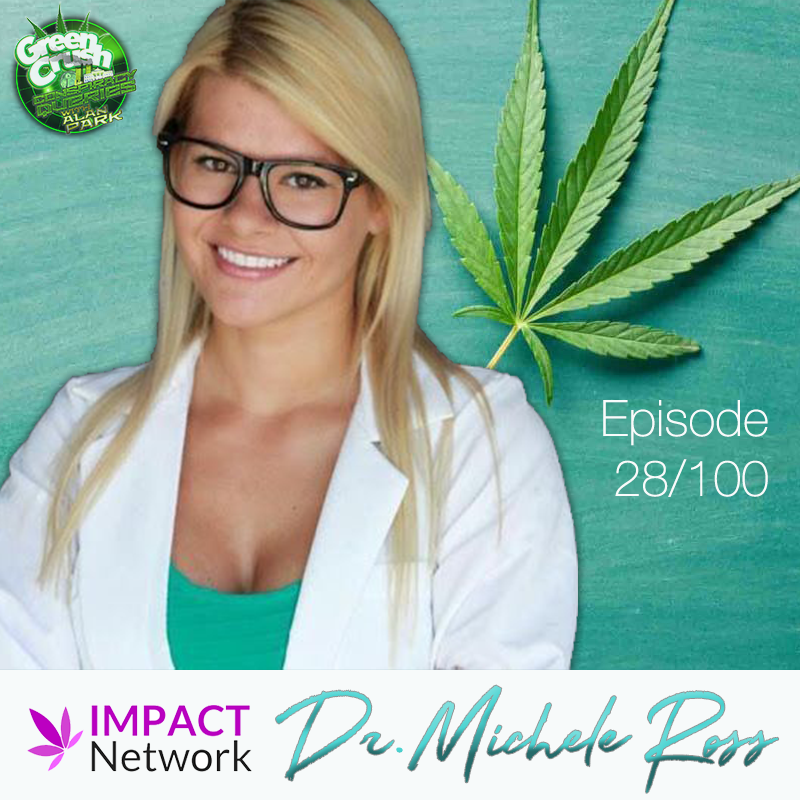 Our special guest Dr. Michele Ross, PhD, explains so much and so clearly, on how she positioned herself to medically, scientifically and experientially understand the power against illness, of our little green friend. IMPACT Network’s founder and Executive Director Michele Ross focuses her neuroscientist brainstem on the the Endocannabinoid Deficiency Foundation - and it becomes the IMPACT Network. 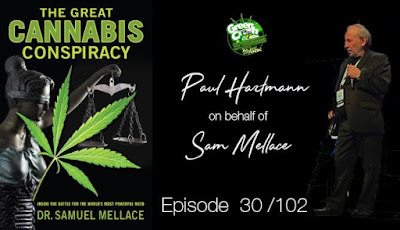 Of course we focus on even more typical government chicanery, but also explore the good news about restoring the bees to health, harvesting antibacterial honey, doing it atop a field of cannabis! Where do I sign up? 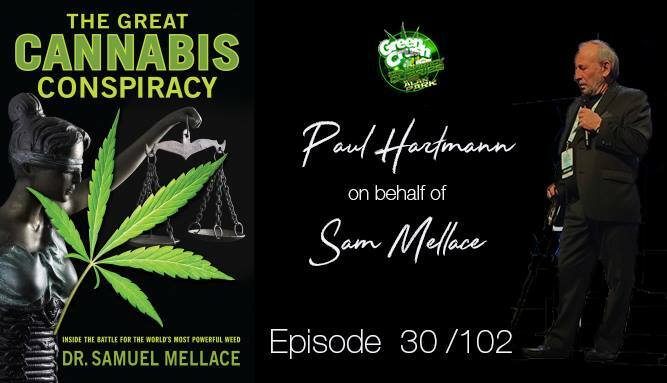 We close things out with ancient suppressed news of cannabis health advancements, and you will be outraged.